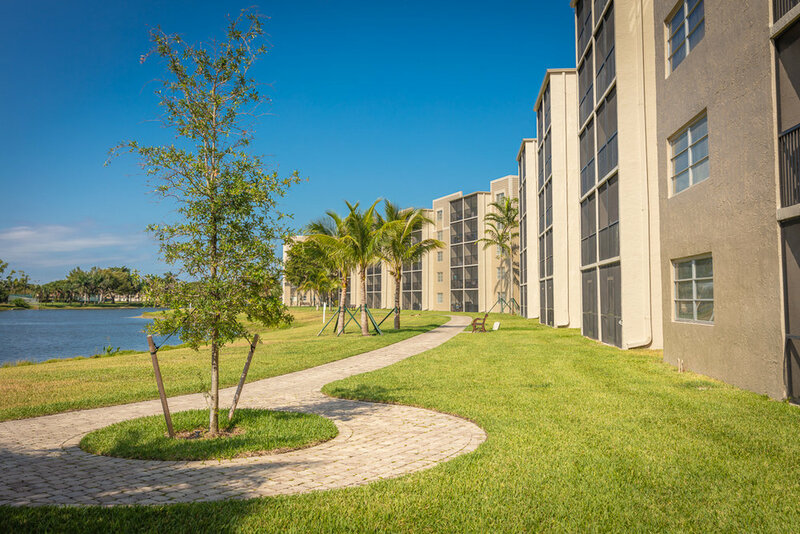 This 480 unit property is located in Miramar, FL and is under new ownership and management. The community now features a renovated swimming pool where you can sunbathe on the deck and enjoy the serene lake views. 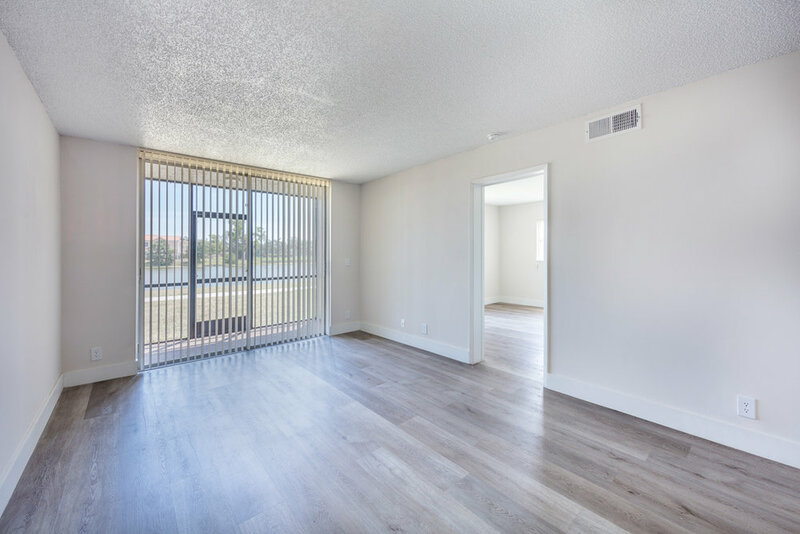 You'll find BBQ grills and picnic tables adjacent to the pool for convenient grilling and our kid residents can play in one of two 2 fenced in playgrounds on-site. For our furry friends, we offer fenced dog parks with agility equipment. Our renovated laundry centers are equipped with 'smart' technology that alerts you when your load is complete. 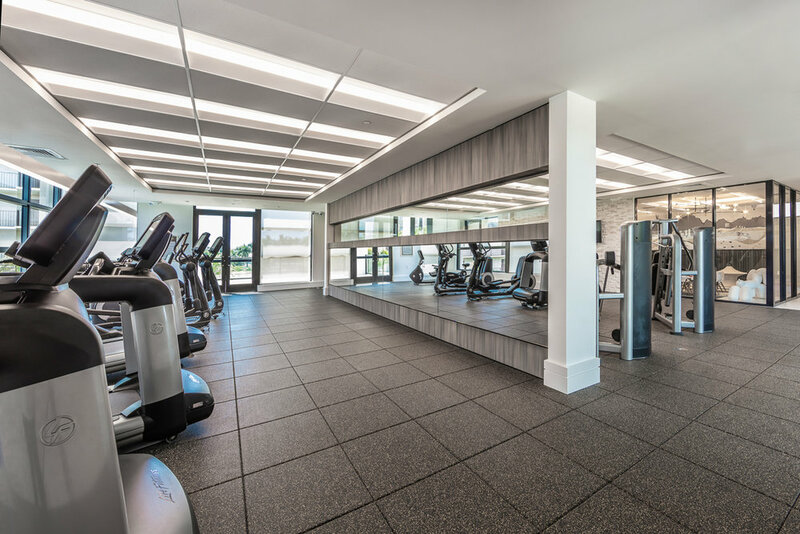 Residents have a variety of entertainment options in our brand new luxurious 2-story clubhouse with cyber lounge, fitness center, yoga room, playroom for kids and a large swimming pool with sundeck. 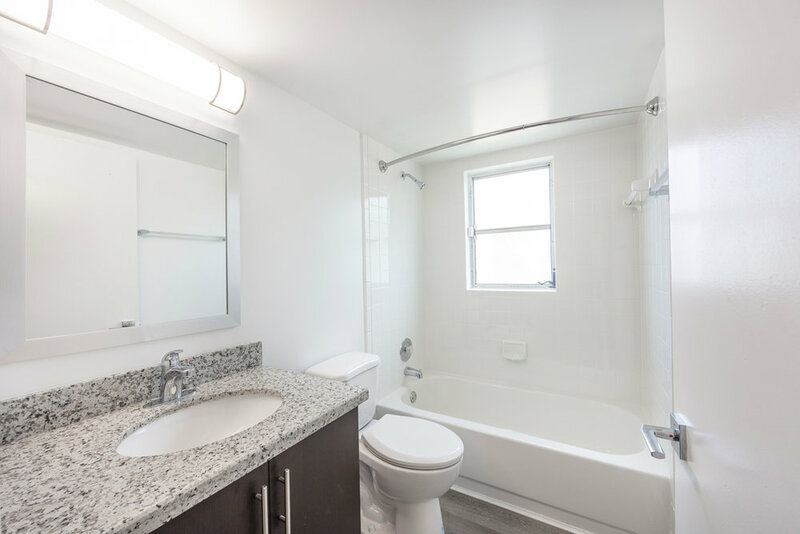 We look forward to providing our residents great service and hope they enjoy living at Lake Vista!